Want a funny costume that’s sure to win everyone over? The Mens Minion Jerry Costume is the costume for you. As one of the three main Minions from the Despicable Me movies, Jerry is always up to something. Get into some trouble this Halloween when you’re dressed as this silly yellow man. 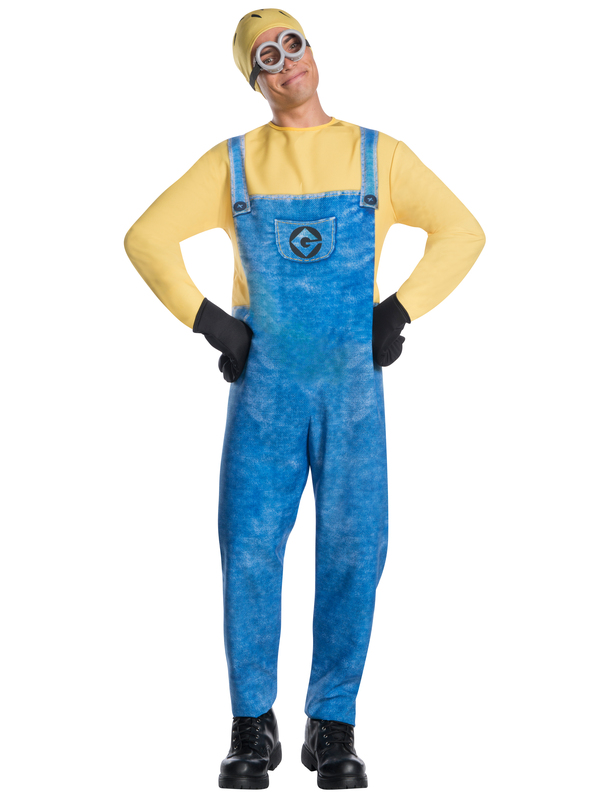 The Mens Minion Jerry Costume comes licensed with a super comfortable jumpsuit and gloves that fit like a… you guessed it.. Glove. Goggles and a headpiece complete your ensemble so you look like you just came out of the movie screen.